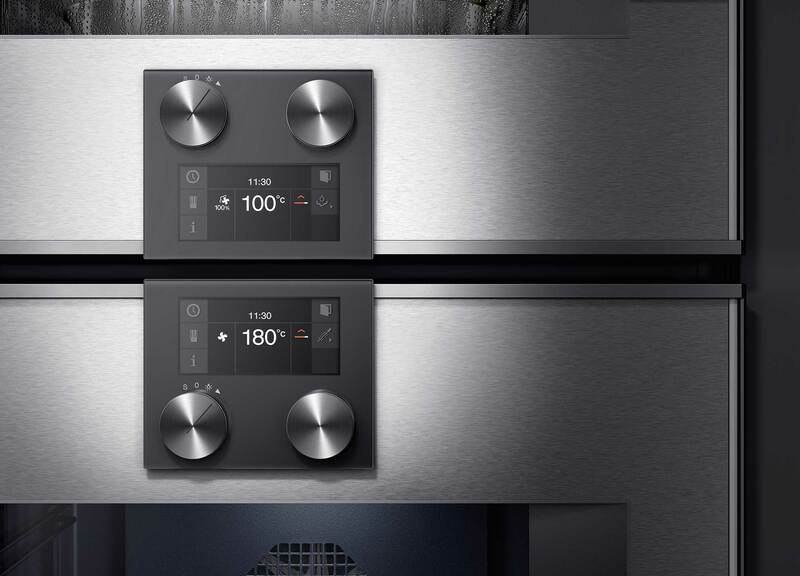 Founded over 300 years ago, Gaggenau is known for its quality. 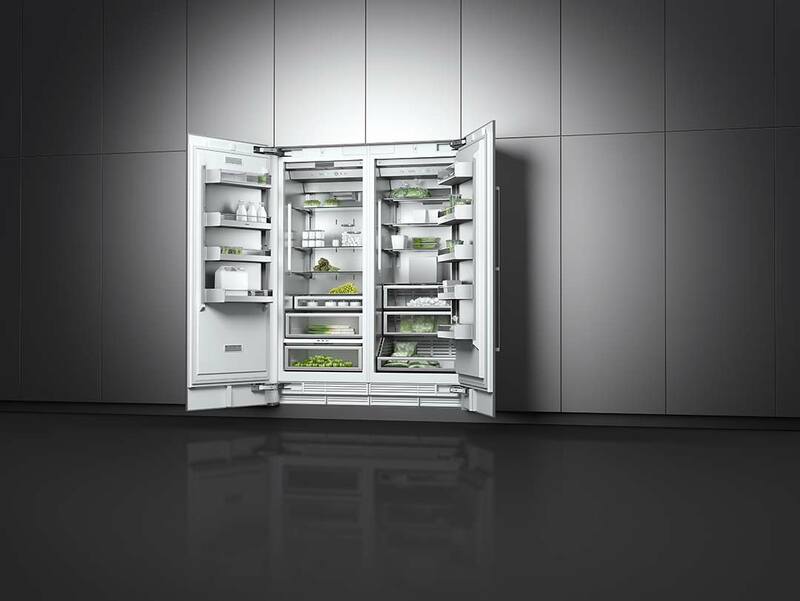 With their roots firmly in manufacturing, every product they create uses high-quality materials and precise workmanship with many of them still made by hand. 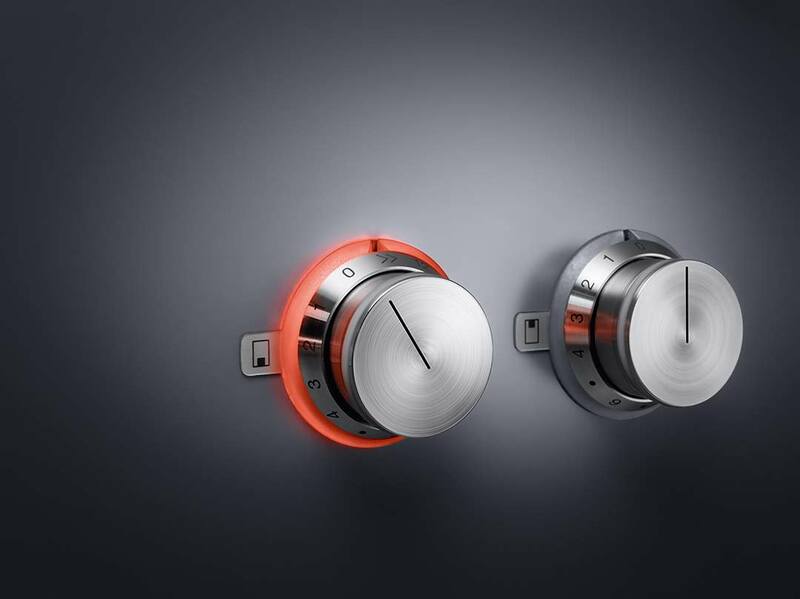 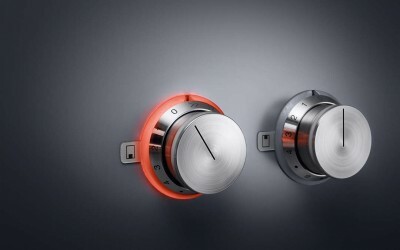 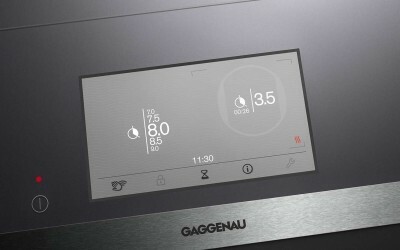 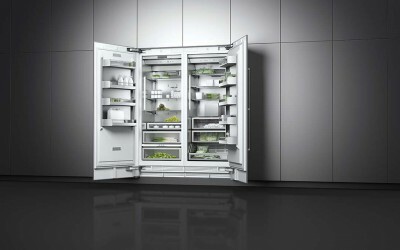 Gaggenau appliances are the most innovative kitchen appliances available today. 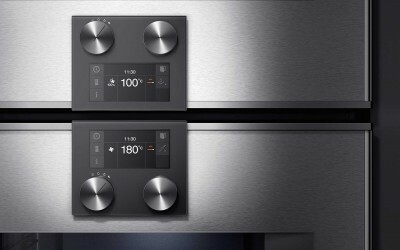 Using cutting edge technology Gaggenau appliances make cooking quicker, easier and more accurate, making them the appliance of choice for many of the worlds top chefs.